Action for crime on women low. 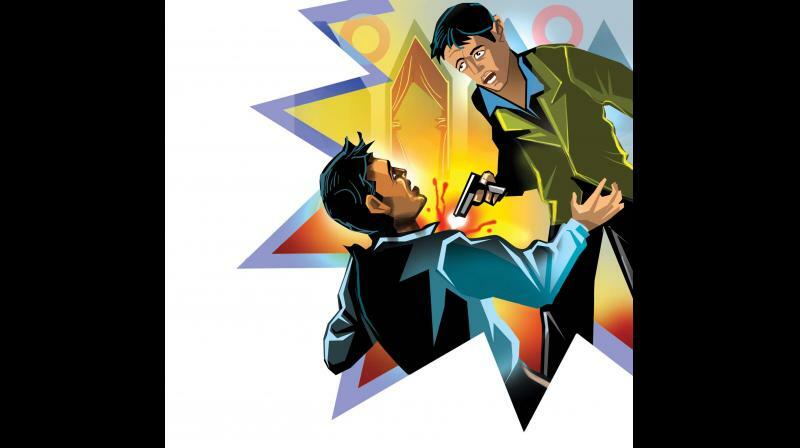 Thiruvananthapuram: Even as Kerala cuts a sorry figure by ranking number one in crime rate, the state can heave a sigh of relief as the conviction rate in the state is double the national average in cases under Indian Penal Code (IPC). While the national conviction rate of IPC cases during 2016 was 46.8 per cent, in Kerala it was 84.6, according to Crime in India 2016, the latest publication of National Crime Records Bureau (NCRB). However, with regard to cases of crime against women, children and senior citizens, the conviction rates in Kerala were not that impressive. The state only had a conviction rate of 10.7 per cent in crimes against women. The national average was lower at 18.9 per cent. Conviction rate in crime against children in Kerala was 16.7 per cent, while the national average was 30.7 per cent. With regard to crime against senior citizens, the conviction rate in Kerala was 21.3 per cent against the national average of 35.9. With respect to crime cases under various special and local laws, Kerala had a higher conviction rate of 98.5 per cent compared to the national average of 82.4 per cent. The state also had a higher conviction rate in anti-corruption cases, 65.3 per cent, against the national average of 36.8 per cent. But when in comes to cyber crimes, the conviction rate of state was just 5.4 per cent against the national average of 27.1 per cent.